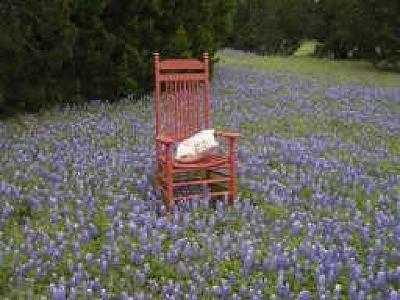 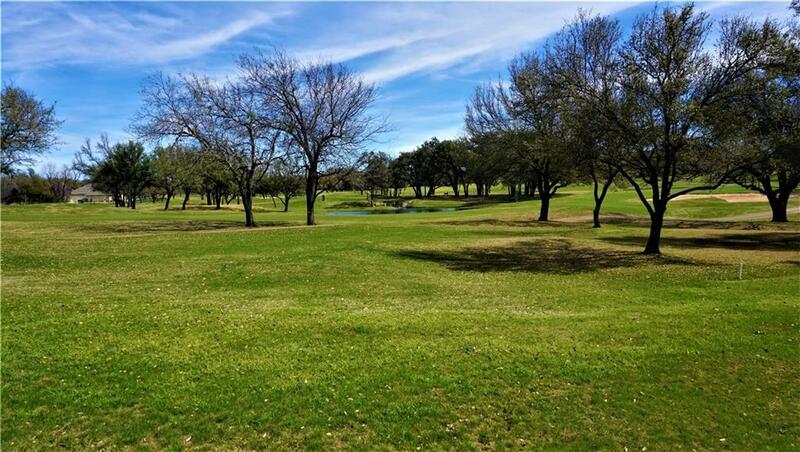 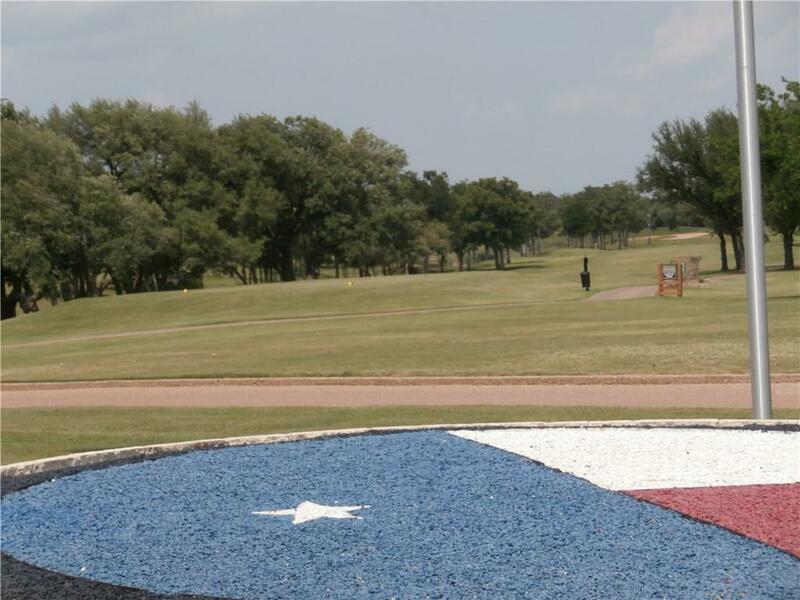 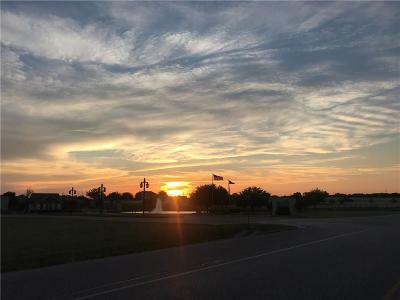 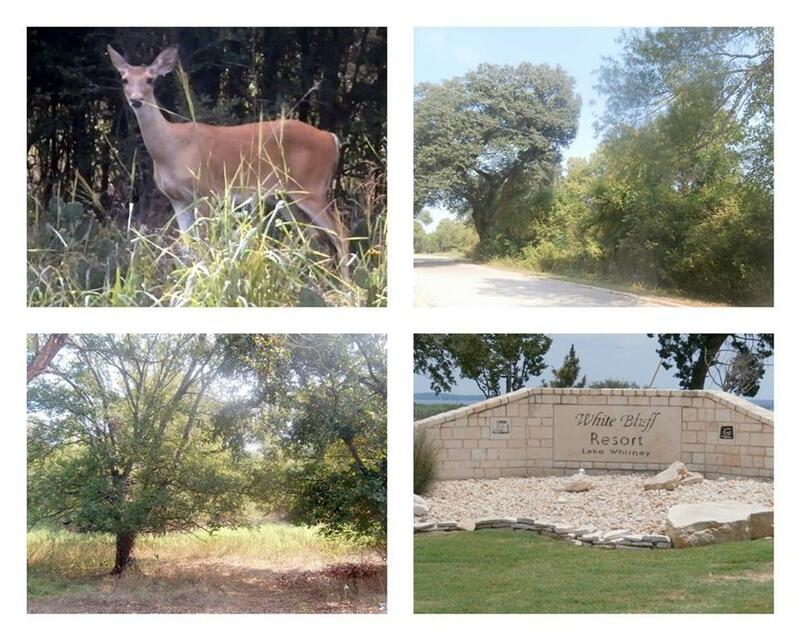 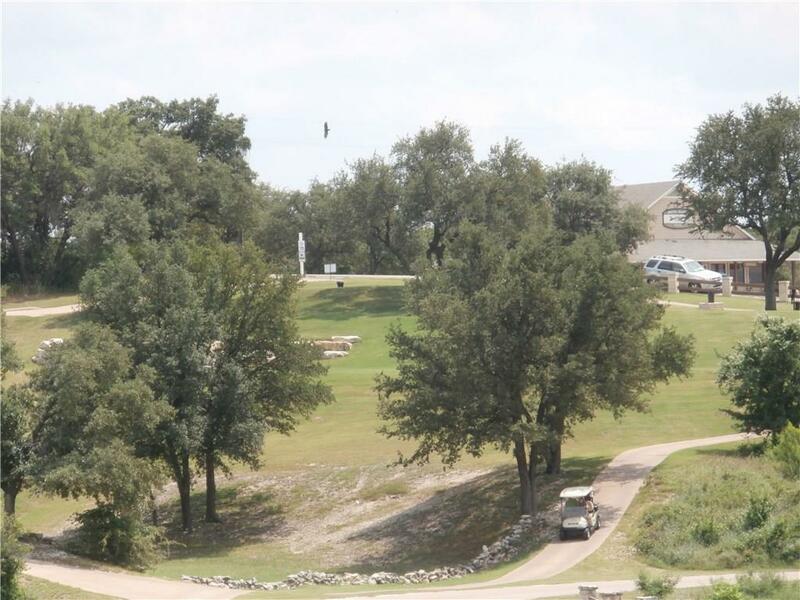 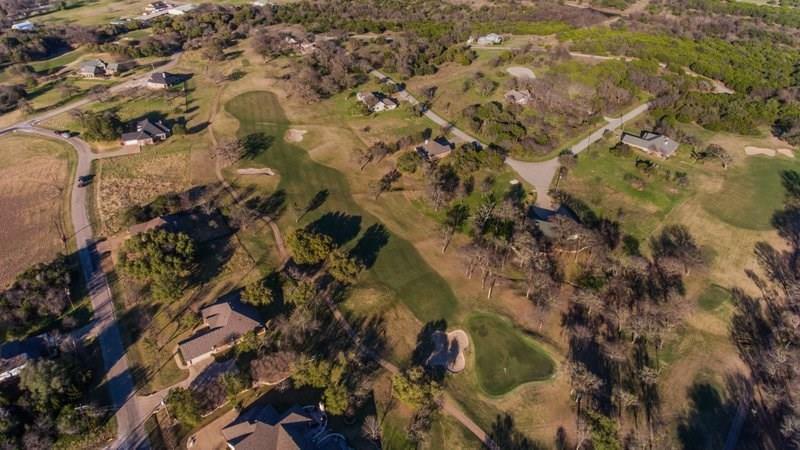 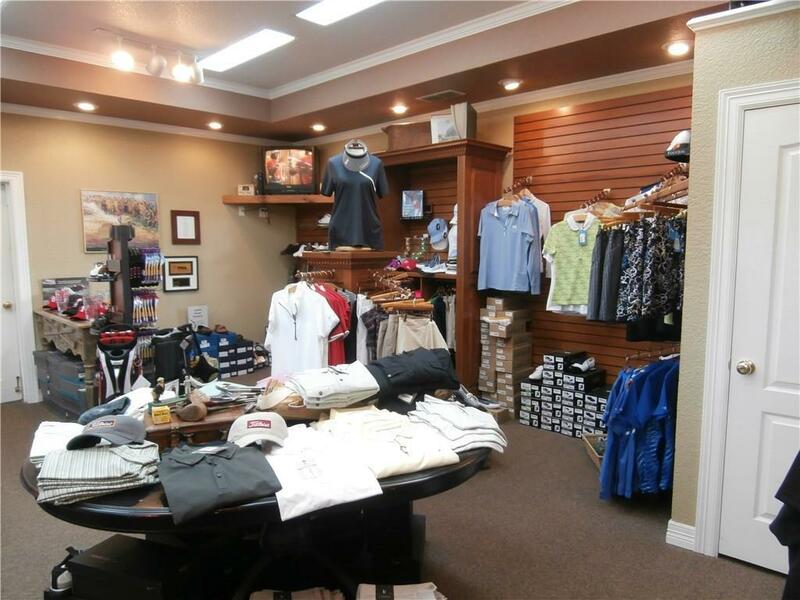 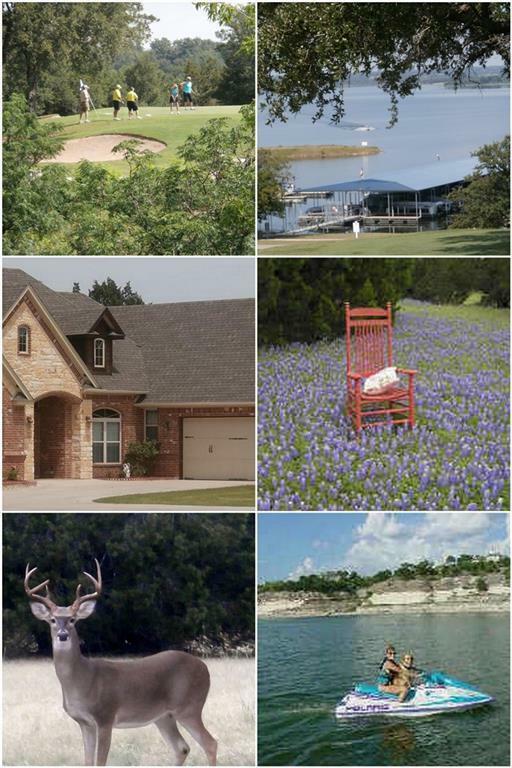 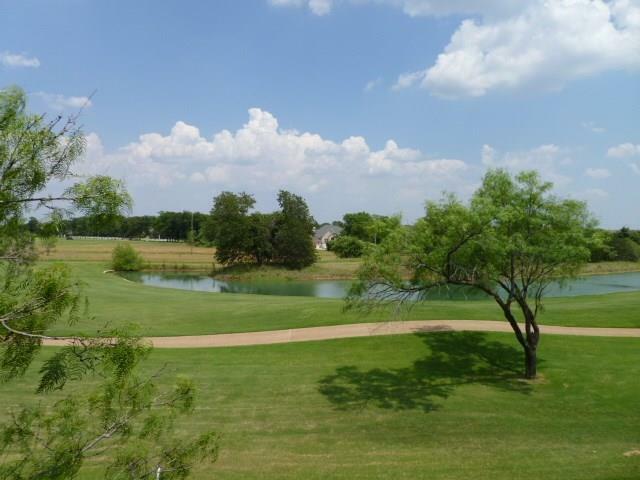 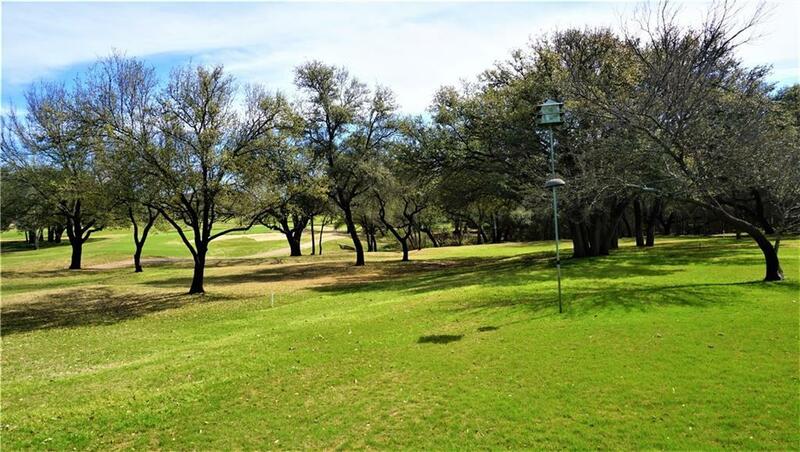 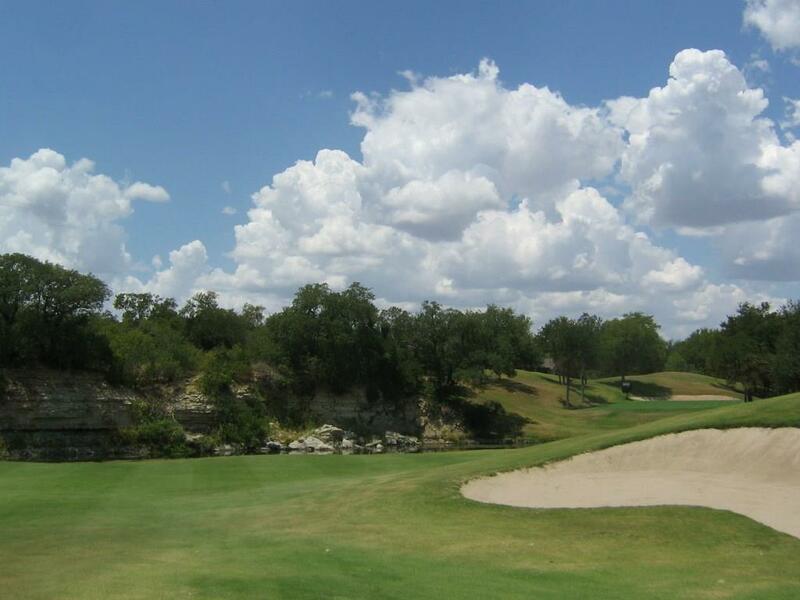 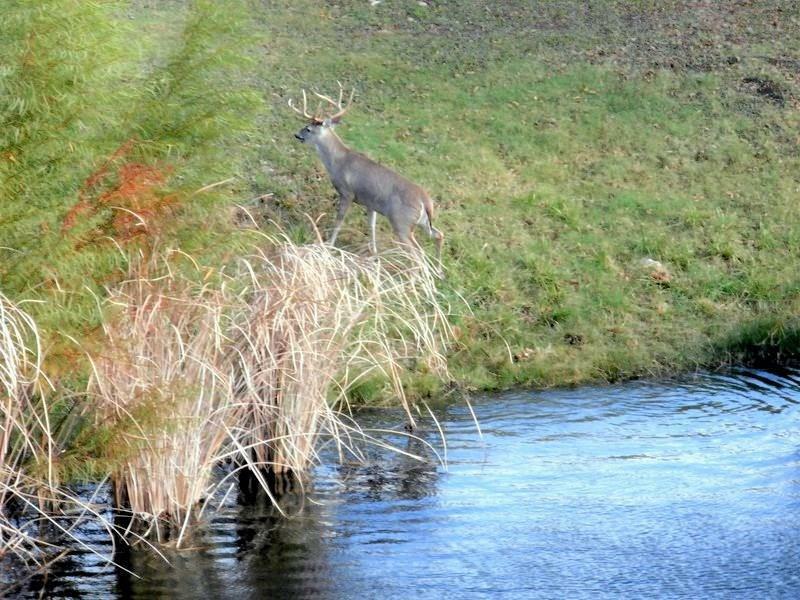 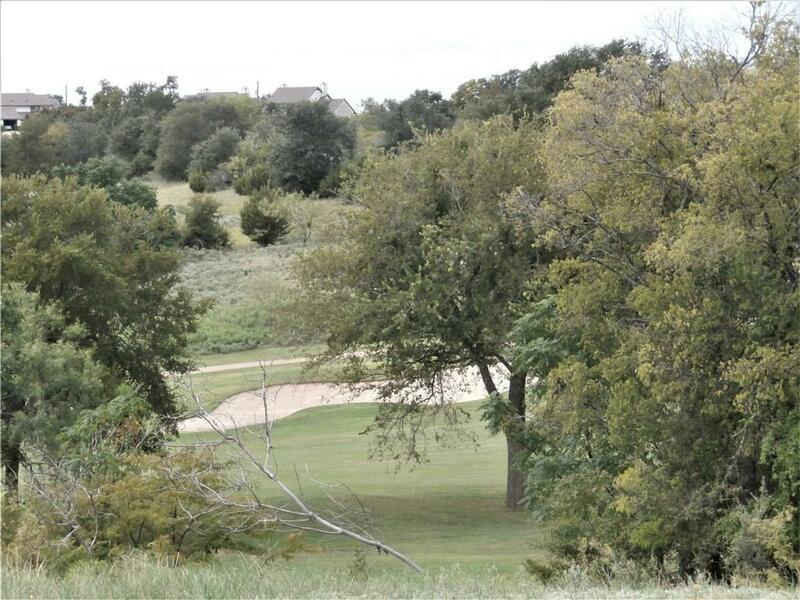 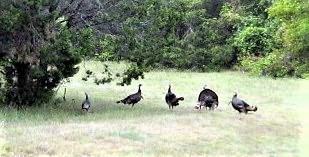 2 spectacular golf course lots with pond view. 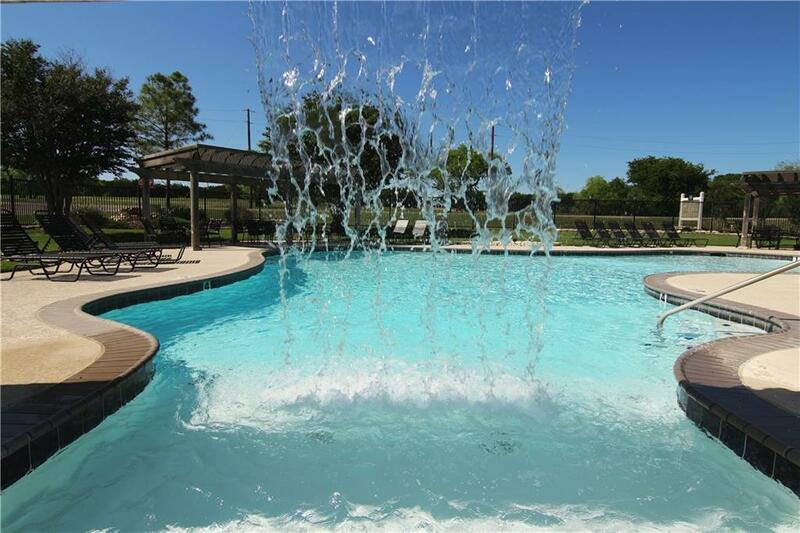 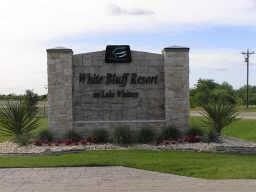 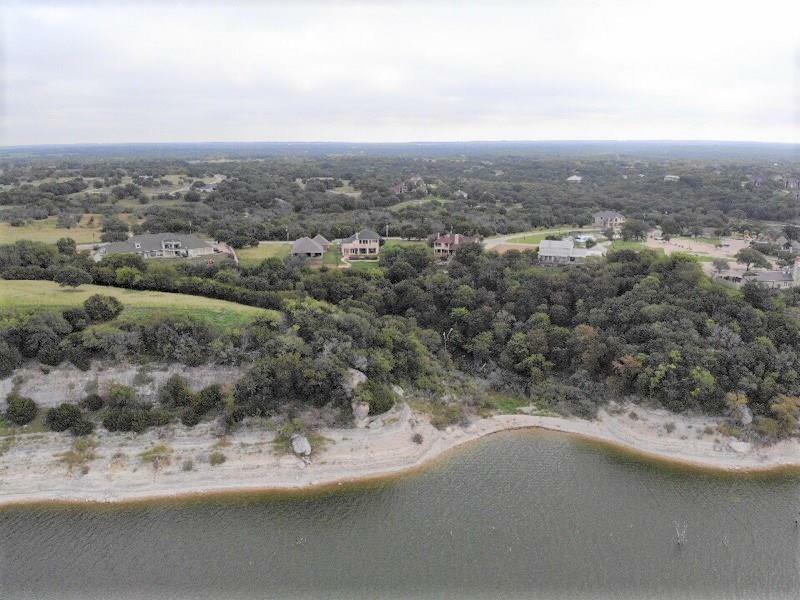 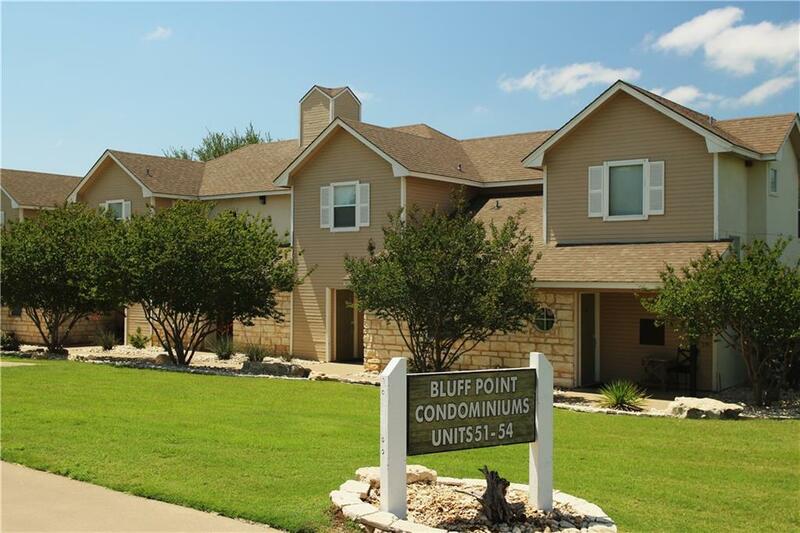 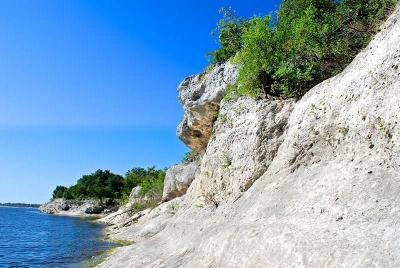 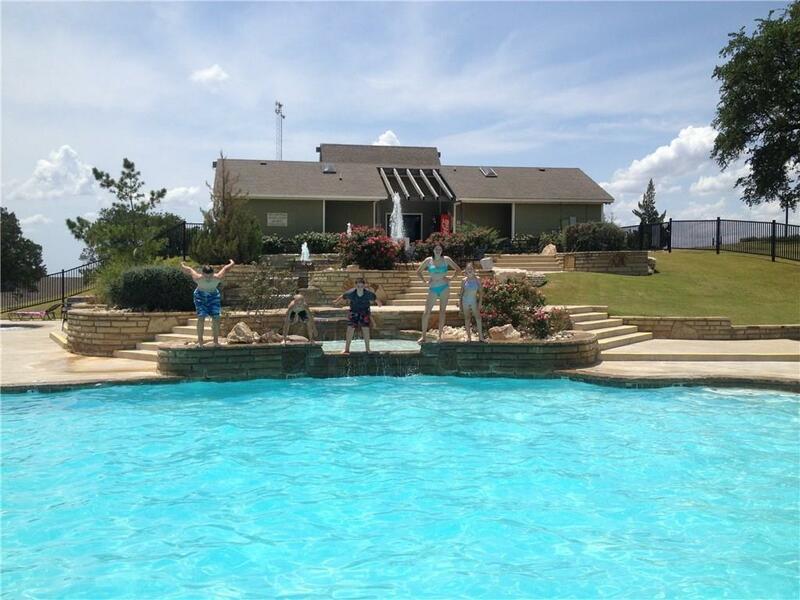 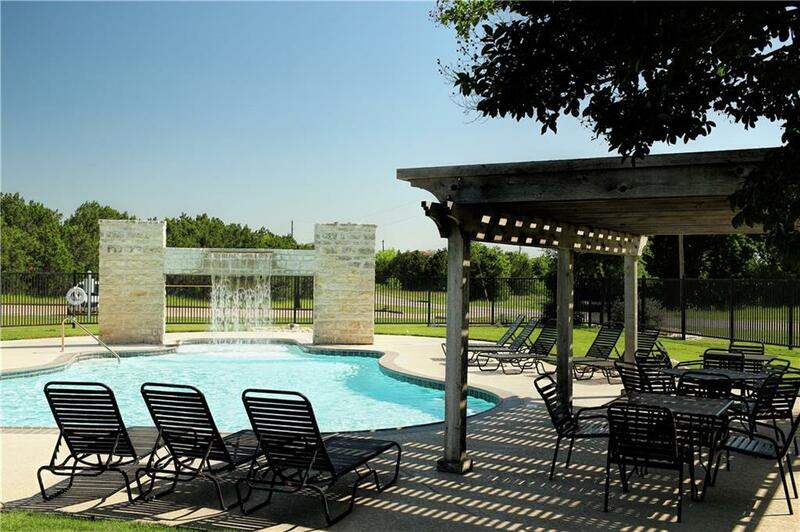 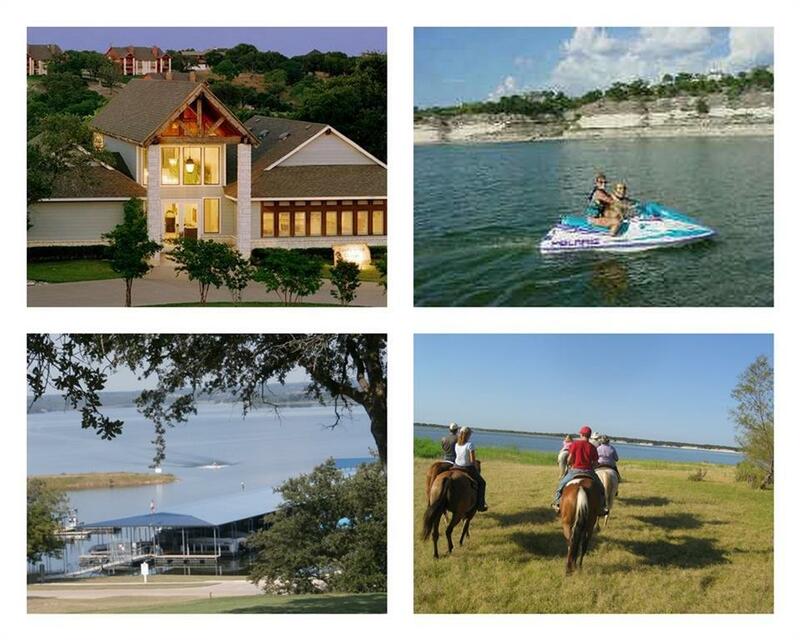 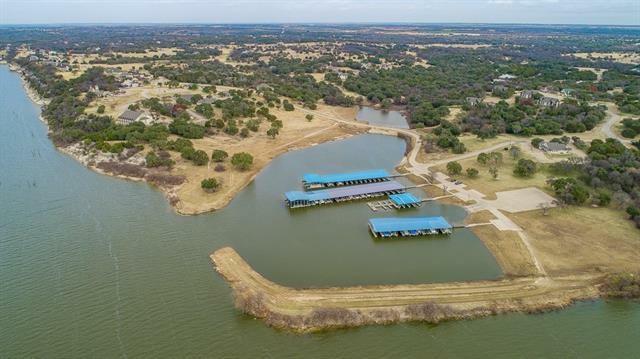 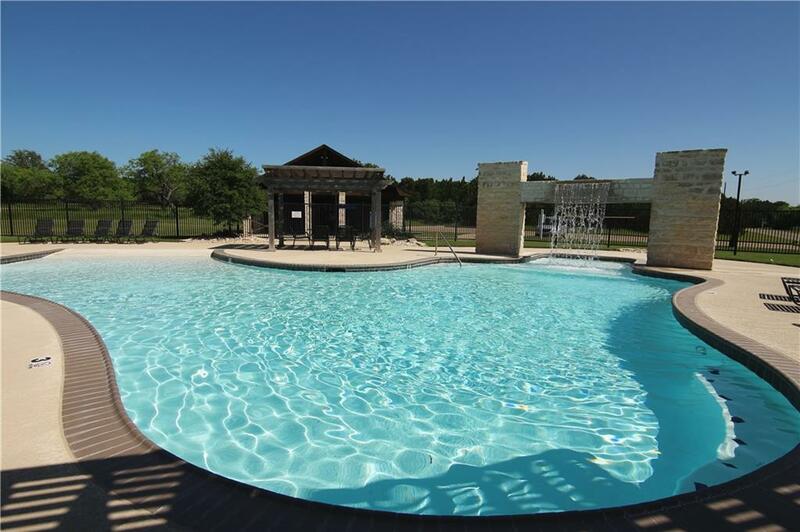 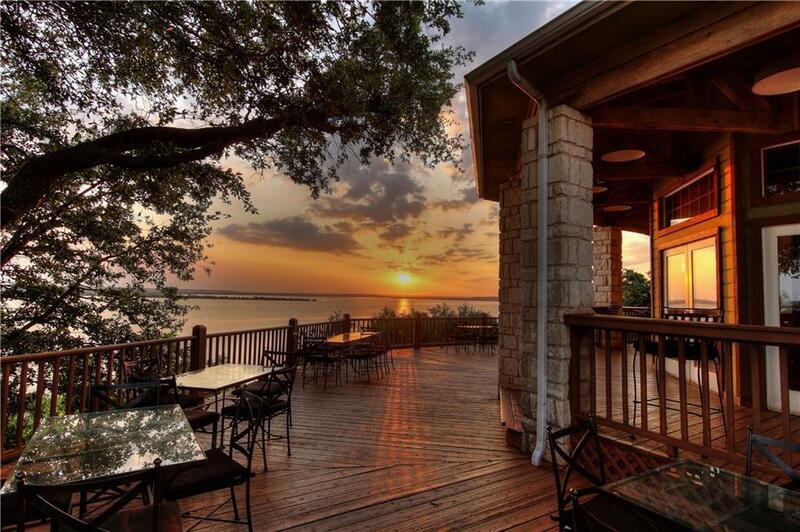 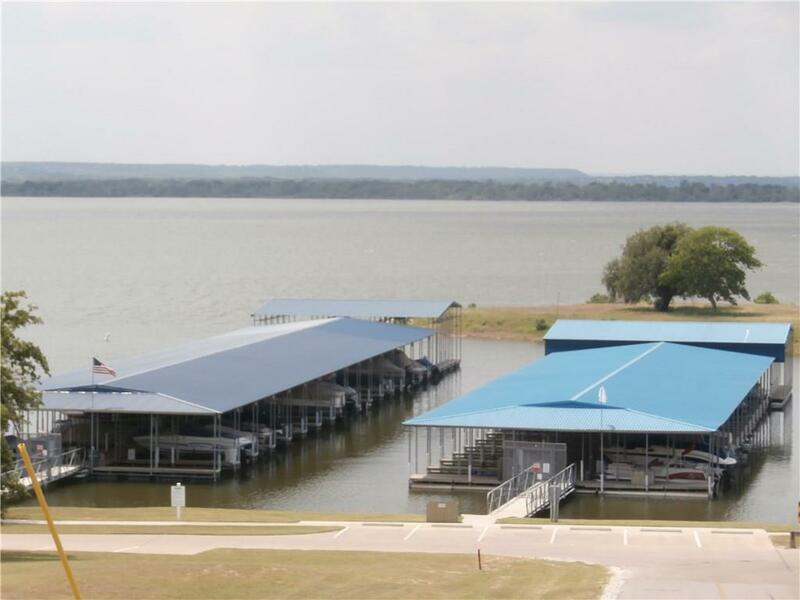 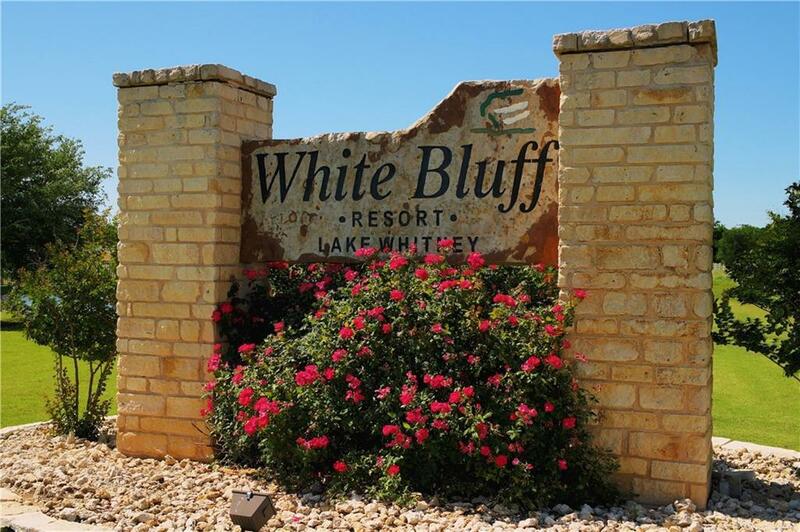 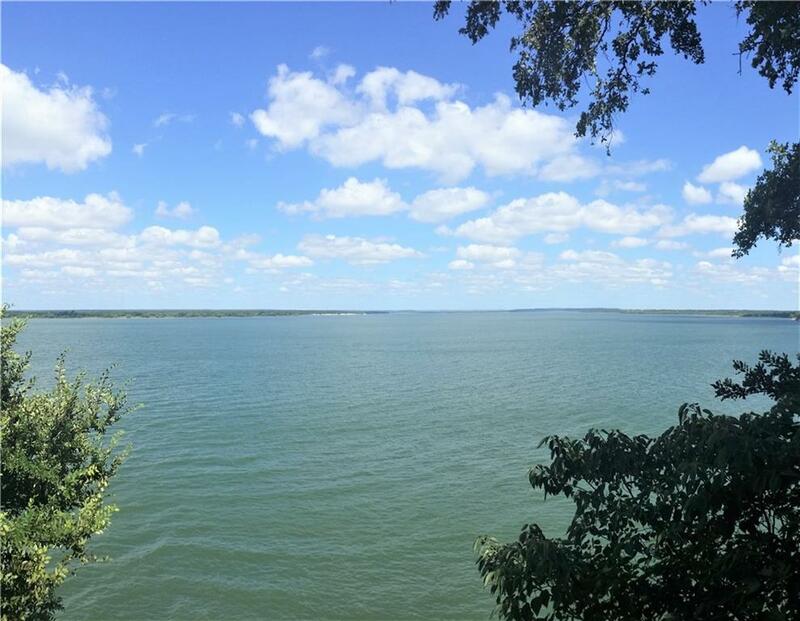 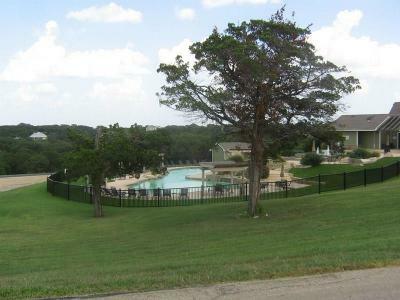 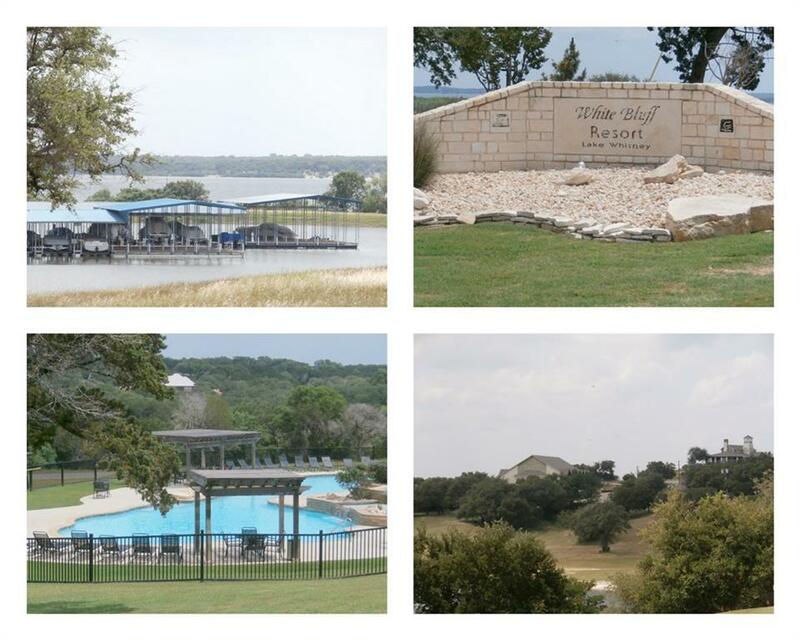 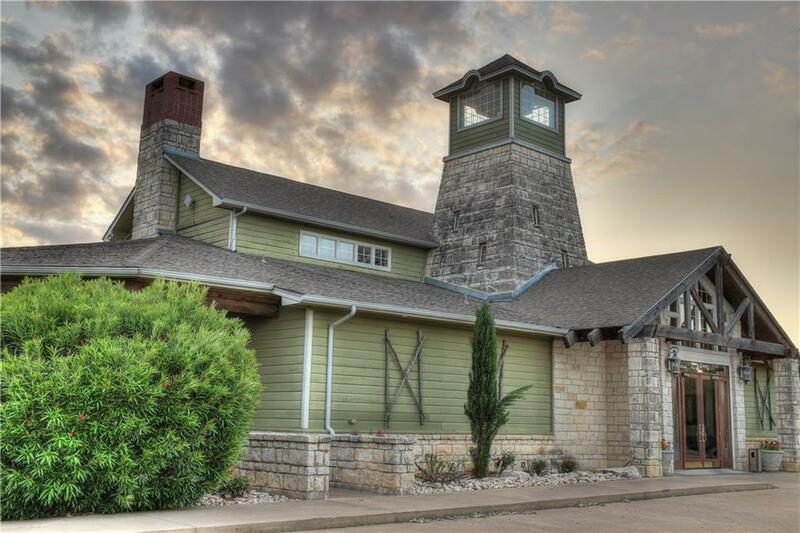 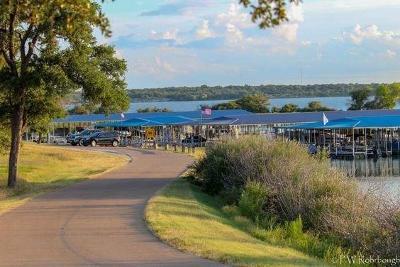 Close to marina, cascade pool and across the street from Corp. Come enjoy all White Bluff Resort on Lake Whitney has to offer. 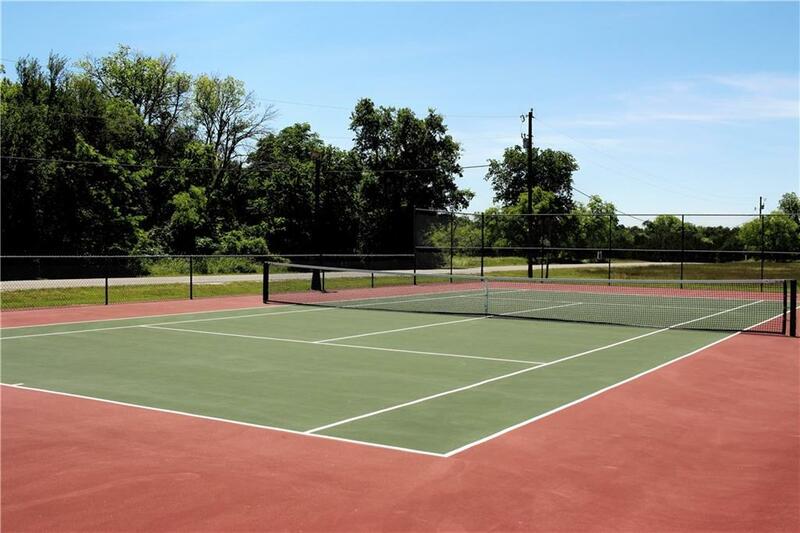 Golf, Tennis, pools and the best neighbors ever!